Looking for private in-home or in-studio Acting classes? Our Norcross teachers are ready to get you started. Find your teacher today! 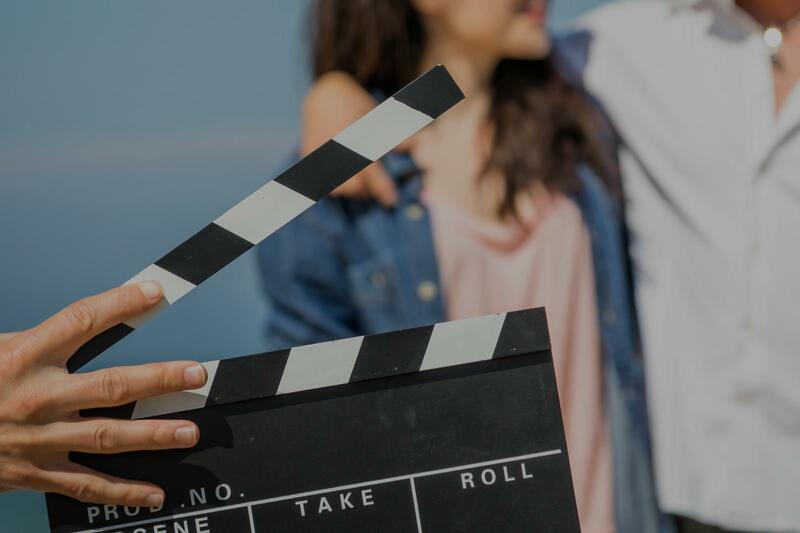 My technique for teaching acting focuses on script and a character analysis to help the student better embody the character by understanding their motives, psychology, and worldview. Professionally, acting has taken a backseat to my music work, but I've studied the craft extensively and enjoy imparting the knowledge. I would recommend my instruction in this area for someone who is approaching the craft for the first time. Acting is for all ages and for everyone! That's why I love it and I thrive at teaching it. We are all actors just being born! No matter what your performance is for, be it musical theater, feature film, television, webisode, play, monologue competition etc, I can help you take it to the next level. I have my masters in theater performance, and my BFA in acting. Acting Technique, Comedic and Dramatic Monologue Studies. My one-on-one coaching sessions are great if you are just starting out, preparing for an audition, or just want to fine-tune your skills. My goal is to give you the personal attention, acting techniques and career guidance you need to reach your full potential as an actor. We will get to the core of each song or monologue, working on technique and performance, allowing you to feel relaxed and confident as a performer. ntire class. I am looking forward to my next lesson." on a continuous basis! Thanks Ali"
"Best acting coach I've ever used. Helped me land a supporting role in an upcoming movie taping here in Atlanta. I would highly recommend her to anyone." rward to more lessons and more growth." "very good teacher. would recommend." "Helped me get the job! He is extremely knowledgeable and helped me feel prepared and ready for my college auditions. I highly recommend him. Atlanta, GA teacher: Michael K.